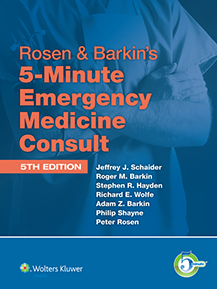 Author(s): Jeffrey J. Schaider, MD and Roger M. Barkin, MD, MPH, et al. Skyscape live chat support provides is very helpful! Resolved my problem in minutes and was gracious while doing so. I am very pleased with the experience.